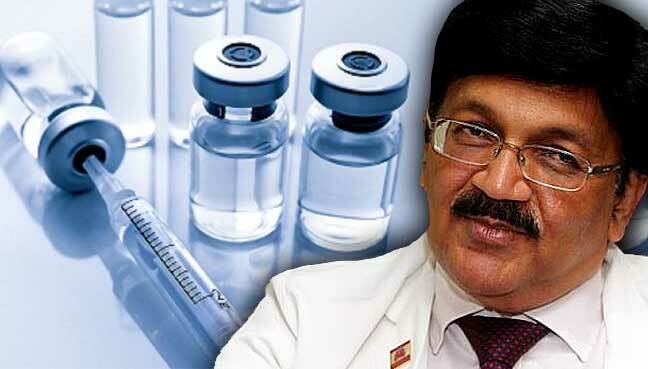 IIMS - Asean: Malaysia - Measles vaccination for children of foreigners? Malaysia - Measles vaccination for children of foreigners? Health ministry considering this measure to control spread of the disease among local population. KOTA BARU: The Health Ministry will study the possibility of providing vaccination for measles to children of foreigners living in the country to control the spread of disease among the local populace. Deputy Director-General (Medical) Dr S Jeyaindran said the ministry was actively monitoring the growth of the disease in the country after the anti-vaccine movement was affected by certain parties who rejected injections for fear that it contained DNA of pigs. “Up till now, there are many illegal immigrants and children in the country who have not been vaccinated. “We fear that this problem will spiral into a ‘reservoir’ that opens the risk of the disease being spread to the public. “As such, we want to review the need to vaccinate them for the well-being of the country. “If they are allowed to deliver children here without vaccination, it will gradually contribute to a pandemic,” he said. He was speaking to reporters after officiating the Second Kelantan Allied Health Conference 2016 that was also attended by state Health Director Dr Ahmad Razin Ahmad Mahir and director of Allied Health Sciences Division Tan Yoke Hwa here today. Dr Jeyaindran said they were only able to raise awareness to certain groups of parents on the importance of vaccination for measles to avoid the risk of them contracting other diseases as they grow up.